Surrey Homes USA – Quality People. Quality Results. Surrey Homes is proud to offer single family homes starting in the low $300s on oversize homesites with spectacular golf course lots near a sparkling community pool and family pavilion. 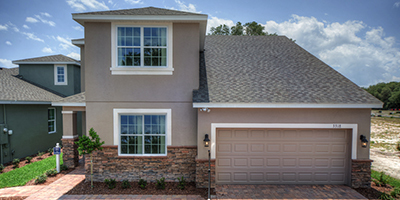 Single family homes with both alley and front entrances, near the new, under-construction Florida Hospital location near stunning Lake Apopka. Starting in the $250s. 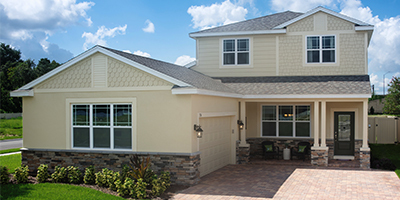 South Pointe is a beautiful, exclusive community with only 96 homesites available, neighboring Lake Nona. An easy commute to all major areas, and top schools. Homes starting in the $260s. Here at Surrey Homes, our commitment to you goes beyond selling a fantastic house; we offer you a place of comfort and solitude, a place you can call home. 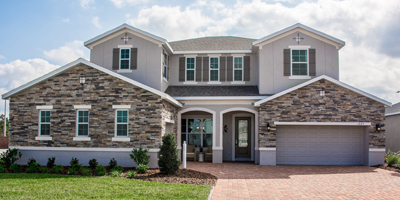 We promise to deliver an exceptional quality home with its own personal touches and stunning finishes. This commitment is what makes your experience with Surrey Homes so special. A place to call home for generations to come. Encompass your family with peace of mind. Thoughtful planning, every step of the way. Tailored to the needs of your family. Here at Surrey Homes your team of quality homebuilders is constructed of the most passionate group of talent. From our president with over 30 years in the home building business, to our incredible in-house architect who designs award winning floor plans livable for every type of buyer, Surrey Homes is committed to helping you fulfill all your needs during this exciting process.